Small and Medium-sized Enterprises that are EU-based or established in a country associated to Horizon 2020 can now get EU funding and support for breakthrough innovation projects with a market-creating potential under revamped SME instrument, which is rolled out as part of the European Innovation Council (EIC) pilot. The SME instrument will boost fast company growth and market-creating innovation thanks to staged funding and ramped up business acceleration services. Troyes University of Technology’s core missions are to conduct research, deliver education & training and facilitate technology transfer. 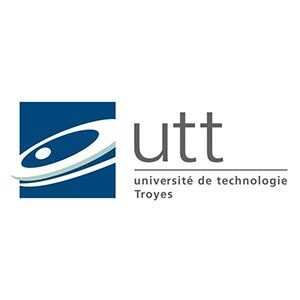 UTT is a French public institution of higher education established in 1994. It is today one of the ten largest engineering schools in France, with over 2,500 students enrolled on undergraduate, postgraduate and doctoral study programs. The university has shaped its teaching model, research focuses and governance structure to meeting the challenges of the 21st century. 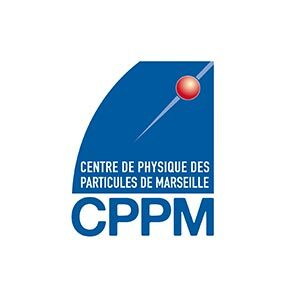 The Center for particle physics of Marseilles is one of the laboratories of the National Institute of Nuclear Physics and Particle Physics of the CNRS which gathers the means of the particle physics studies. The laboratory is a mixed research unit which concerns at the same time the CNRS/IN2P3 and the Aix-Marseille University. The principal role of the laboratory is fundamental research in particle physics which deals with the elementary components of the matter and their interactions; astroparticles physics i.e. observation of the elementary particles in the Universe and in observational cosmology to understand the universe behaviour throught the observation and study of the supernovas. La Région encourage la recherche et l'innovation : elle soutient les activités de recherche et d'innovation par le biais du financement des programmes. Elle soutient également les structures qui assurent la diffusion et le transfert de technologies et participe à la diffusion de la culture scientifique. La politique de soutien à la recherche s'oriente principalement vers le financement d'emplois scientifiques (allocations doctorales et post-doctorales) et l'accompagnement des grands programmes de recherche, notamment au travers du Contrat de Plan Etat-Région. Elle permet également de poursuivre la structuration du paysage régional en matière de transfert et de diffusion technologique par le soutien aux centres de ressources technologiques et aux plateformes technologiques. 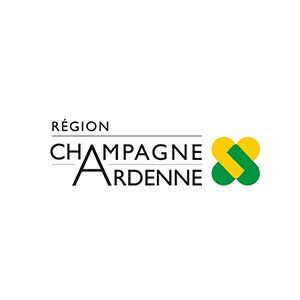 Elle accompagne l'agence régionale d'innovation ID Champagne-Ardenne, l'organisation de grandes manifestations scientifiques sur le territoire régional ainsi que la diffusion de la culture scientifique, technique et industrielle au travers du soutien financier apporté à l'association ACCUSTICA et aux manifestations de médiation scientifique. Bpifrance finances businesses from the seed phase to transfer to stock exchange listing, through loans, guarantees and equity. Bpifrance accompanies firms developing export activities, in partnership with Business France and Coface, and provides support to their innovation projects. Bpifrance offers businesses the benefit of a powerful contact, on hand and able to respond efficiently. Bpifrance, whose two equal shareholders are the French State and the Deposits and Consignment Fund (Caisse des Dépôts), acts in support of public policy established by the State and the Regions. > develop an ecosystem that favours entrepreneurship. 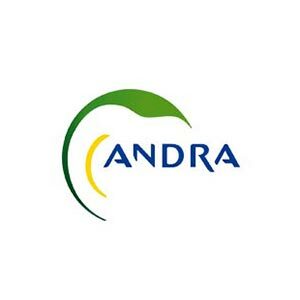 National radioactive waste management Agency - the missions of the National radioactive waste management Agency (Andra) are defined in article L.542-12 of the Environment Code. > Providing the public with information about the management of radioactive waste. Damavan Imaging brings to the market a new technology for imaging ionizing radiation: Temporal Imaging.